We would like to inform you about an important update of our products that potentially need action from your side to avoid disrupting services. If you are affected by the update, then action is required. ESRI is committed to providing strong security for the ArcGIS platform by using the latest industry standards and best practices for security protocols. 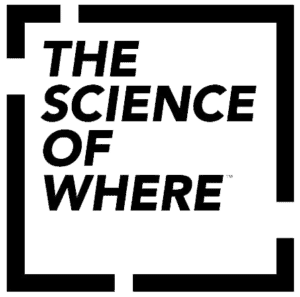 To meet these industry expectations, an important update to ArcGIS Online occurred on 16th of April, that is likely to affect most ArcGIS software and custom solutions. 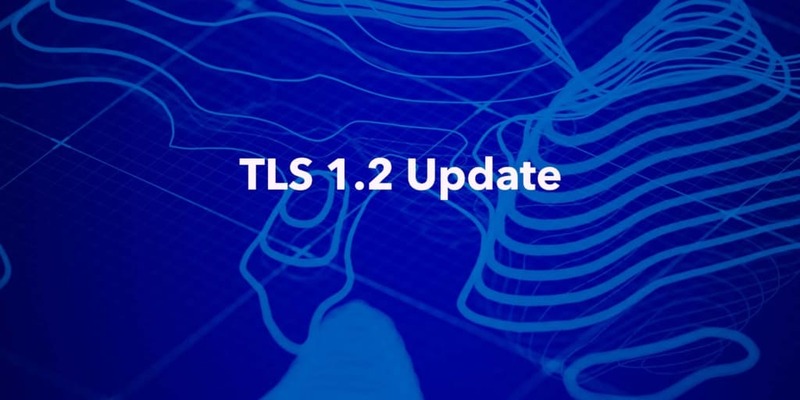 With this change, we are enforcing the use of TLS (Transport Layer Security) version 1.2 only and will remove support for earlier and unsafe TLS versions 1.0 and 1.1. Users of most ArcGIS software or custom solutions using ESRI technology may be affected by this planned update to TLS protocol v1.2. When you’re using ArcGIS Online, and connect to it by any means (e.g. ArcGIS Desktop, ArcGIS Pro, or an API), then you need to make sure you connect through TLS 1.2 or above.